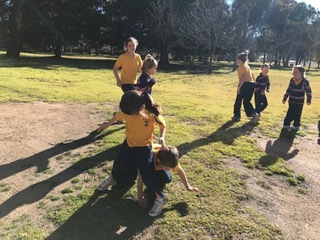 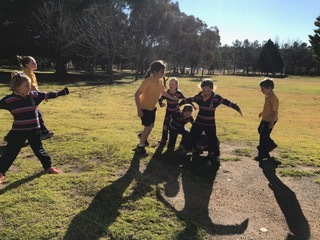 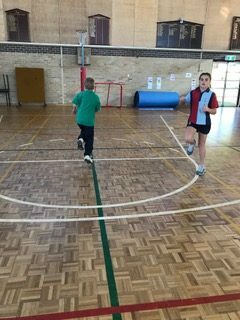 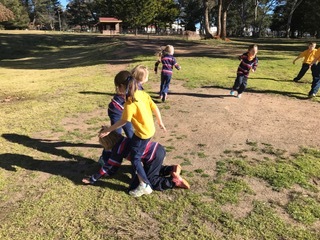 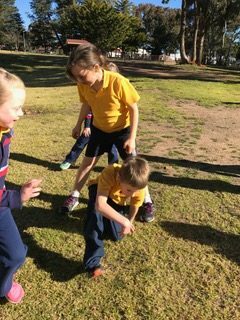 Years 5 and 6 have jumped straight back into their peer leader roles with enthusiasm in Term 3. 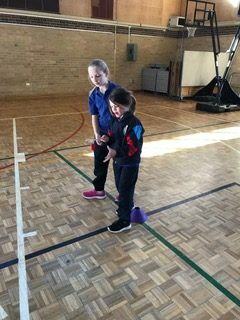 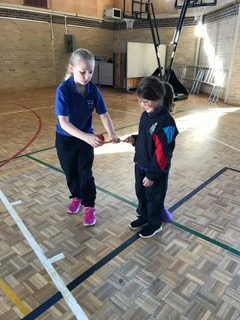 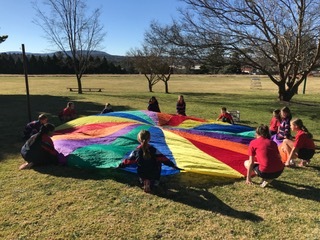 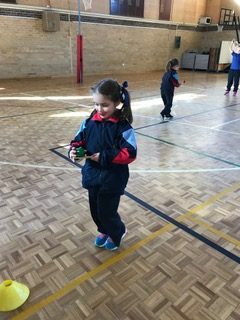 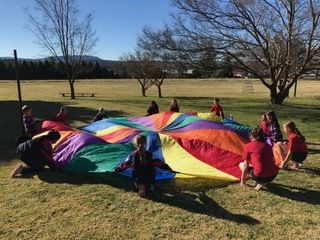 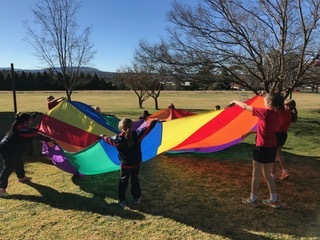 On Friday, the girls organised and lead the junior school in a range of fun house games and activities, helping us have fun and keep our bodies warm on these cold winter days whilst improving our fitness. 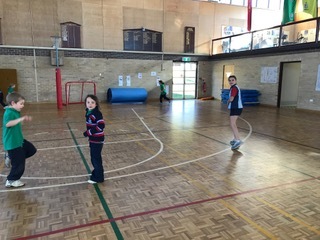 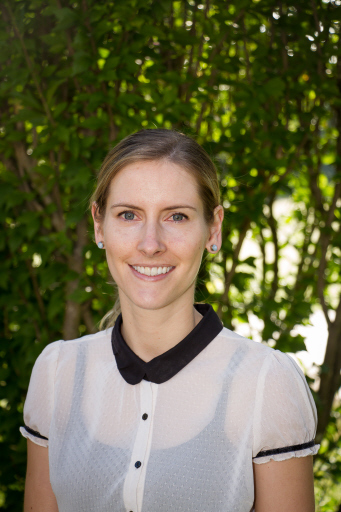 Students are also looking forward to their upcoming fundraising initiatives this semester. 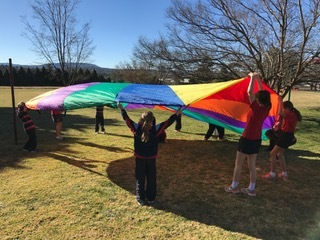 The girls will be holding a Biggest Morning Tea, which will coincide with our Mad Hatters Tea Party, to raise money for The Cancer Council. 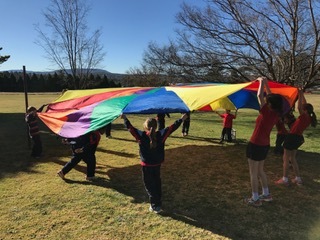 They are also beginning the planning of their Junior School Fundraiser, which is shaping up to be a fun-filled day! 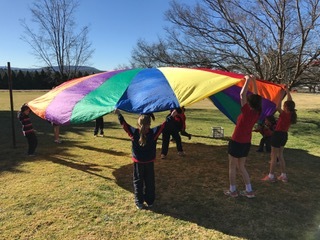 As the end of their junior school days draws nearer, Year 6 are eagerly anticipating their Year 7 experience day in week 2. 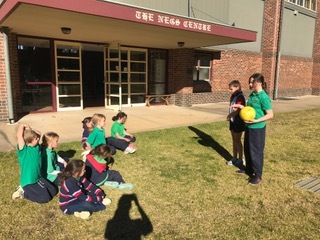 Here, the girls will begin their preparations for senior school by experiencing a day in the life of a senior school NEGS girls. 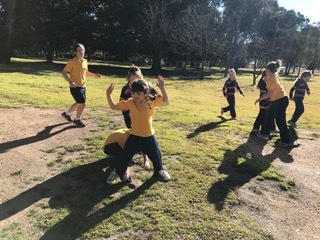 The girls will participate in numerous classes throughout the day, getting to know the structure and schedule of senior school life and also meeting their future teachers.